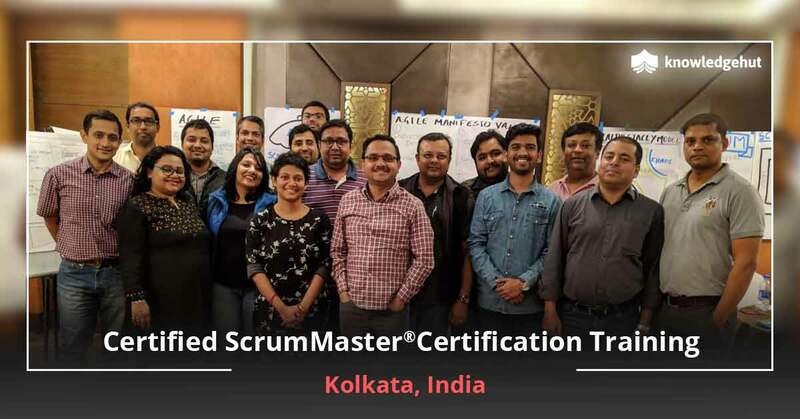 Samir is a Certified Scrum Trainer and Agile thought leader with extensive experience in training, coaching and implementing the Agile framework for both commercial and government organizations. 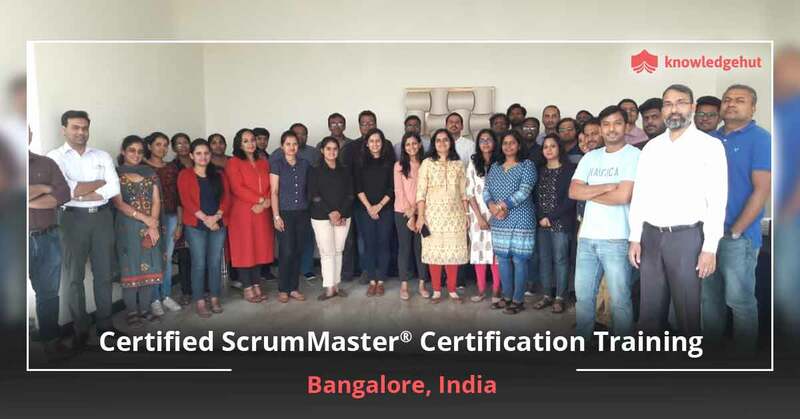 He has trained and mentored numerous teams, arming them with the skills and expertise needed to apply classroom theory to operational success at the team and project level. Samir has more than 20 years of experience in managing programs, including serving as ScrumMaster for one of Cisco’s largest Unified Communication programs and Virtual Desktop Solutions, and working with multiple government agencies on implementing the Agile Framework to more rapidly achieve their missions. 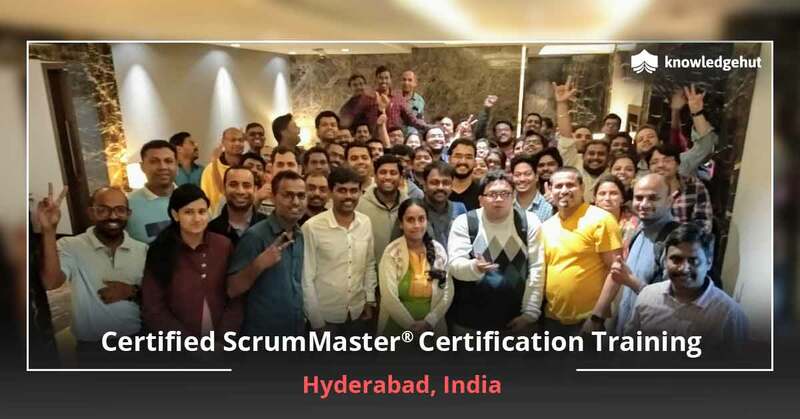 CSM was an excellent course conducted by KnowledgeHut! Dubai is a futuristic city that has in the past few years emerged as a global business hub. While oil was a major factor in the early development of the city, today it has a diversified economy. 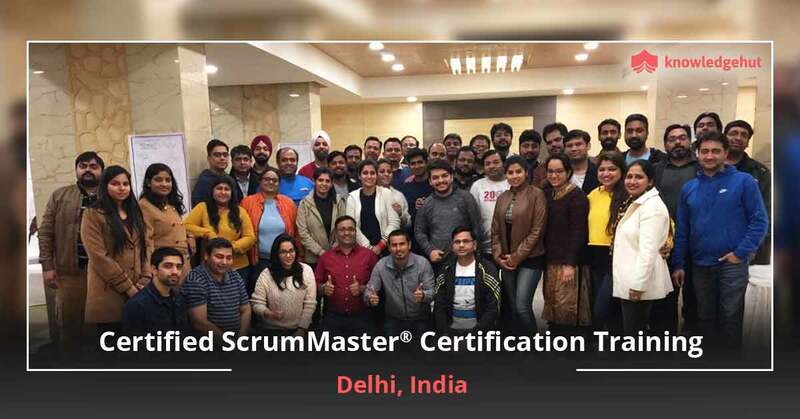 The vast number of IT companies has greatly increased opportunities for professionals and pursuing a Certified Scrum Master training in Dubai is a wise career move. 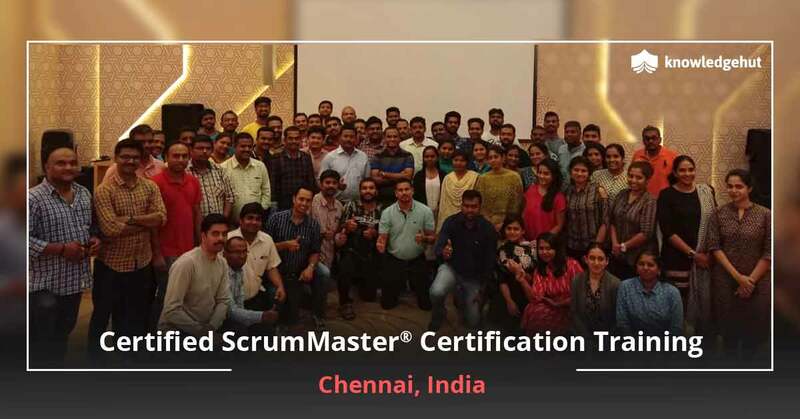 We acknowledge this fact and hence bring you the CSM certification in Dubai that will help you gain the certification and master skills to handle on the job challenges. 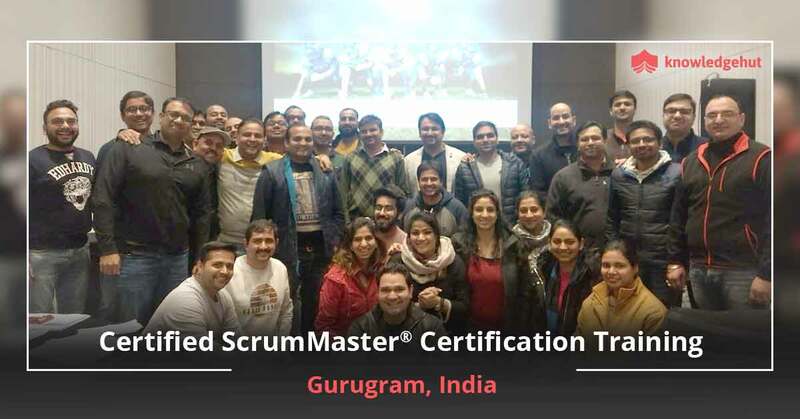 KnowledgeHut’s Certified Scrum Master certification Dubai chapter will expose you to the roles and responsibilities of a Scrum Master. 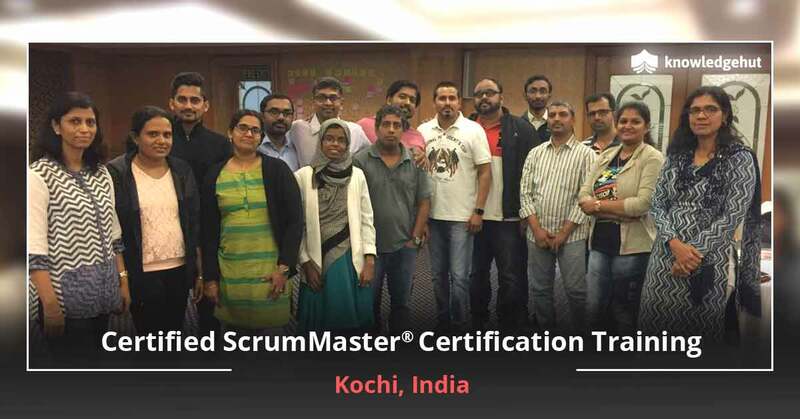 Furthermore, the Certified Scrum Master certification training in Dubai is conducted by Certified Scrum Experts who will bring in their expertise while conducting the courses. 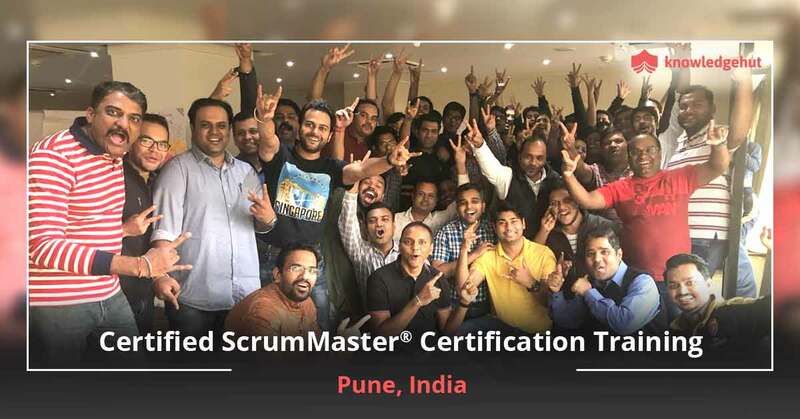 Other benefits include a comprehensive courseware that is Scrum Alliance approved and a hands on, practical session that will help you reinforce your theoretical knowledge while helping you master the practical aspects of the subject. The CSM certification cost in Dubai is included in the course fee. Given that certified Scum Masters earn 23% more than their non-certified counterparts, it’s a course that must be pursued.